Friendly atmosphere. Clean rooms. Nice building. 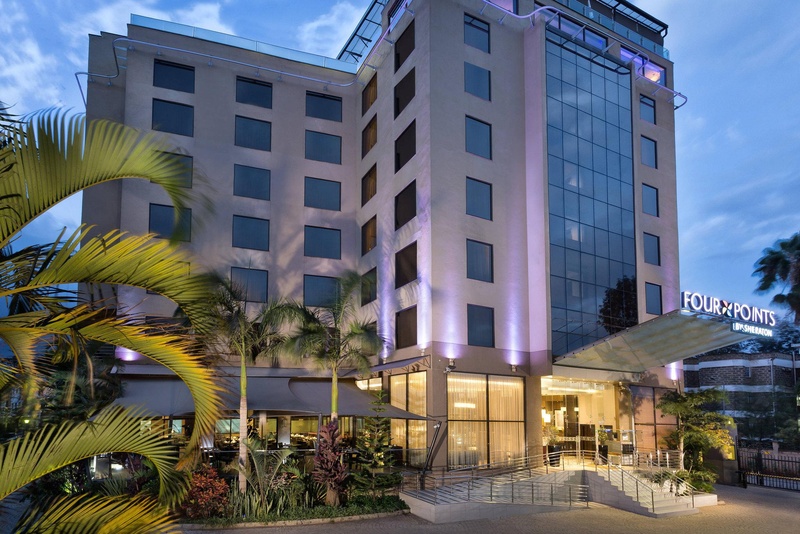 The City Premier is located in Hurlingham, one of Nairobi main commercial districts. 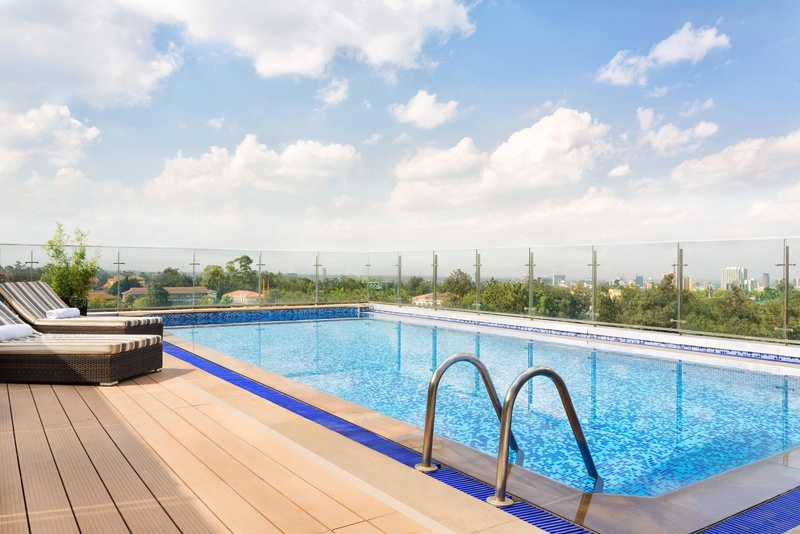 It is within a ten minutes drive from the Central Business District, 20 kilometers from the Kenyatta International Airport and 11 kilometers from the Wilson Airport. 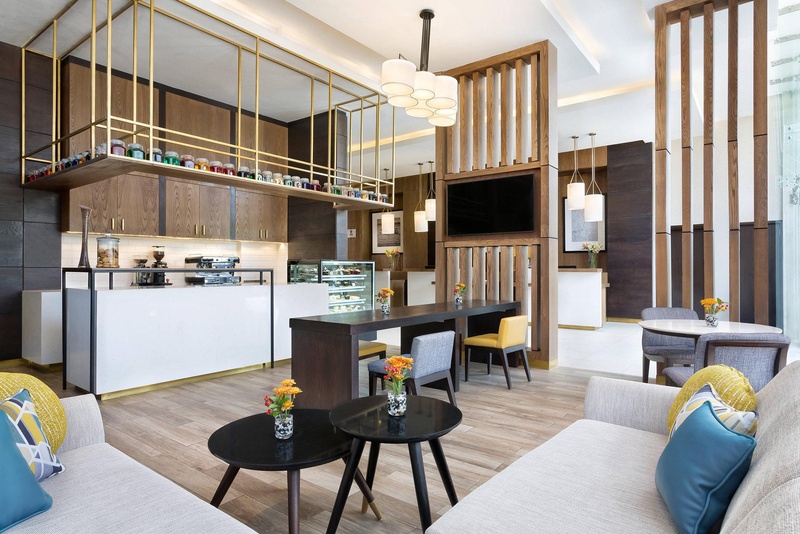 It is within easy access to shopping malls, restaurants, the Nairobi Golf Course and the Nairobi National Park where the Big Five are a major feature. 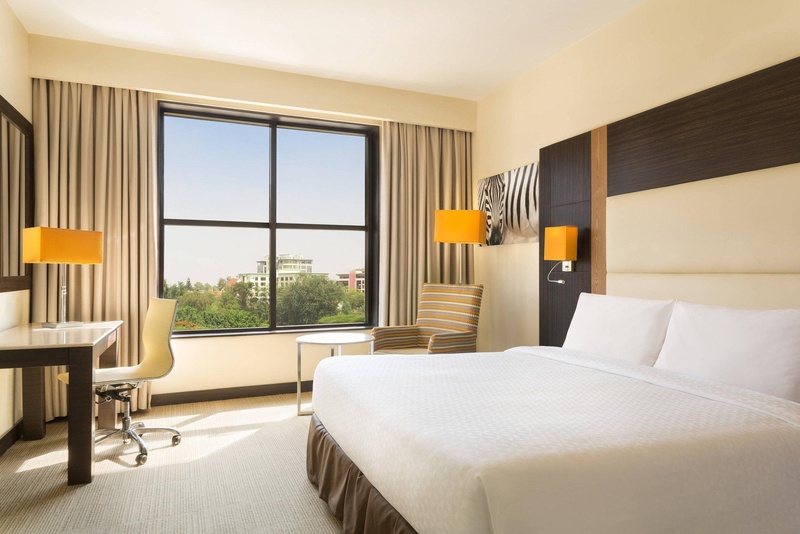 The City Premier offers 96 well-appointed rooms and suites with an all-day dining facility. One can sample an array of international and local dishes at the Pablo's restaurant or Middle Eastern culinary delights at the rooftop restaurant Mezze on the deck. You can enjoy after work drinks at LEVEL 8, a sleek and stylish lounge which provide a panoramic view of the city. Our friendly and attentive staff will offer you true Kenyan hospitality that will make you feel at home away from home. Quiet neighborhood. Close to public transportation. Good place to visit. Excellent staff. Excellent waitresses. Management world class. Fabulous view from the balcony. Fantastic view. Brilliant shower. The best rooftop bars. Lively rooftop bar. Nice roof top bar. Amazing buffet breakfast. Traditional breakfast items. Interesting breakfast spread. Excellent meeting place. Luxurious buildings. Modern facilities. Internet not working. Good wi-fi. Lack of wifi internet. No swimming pool. Swimming pool was not open. Pool is small. Double charged for breakfast. Worst quality price. Price too high.